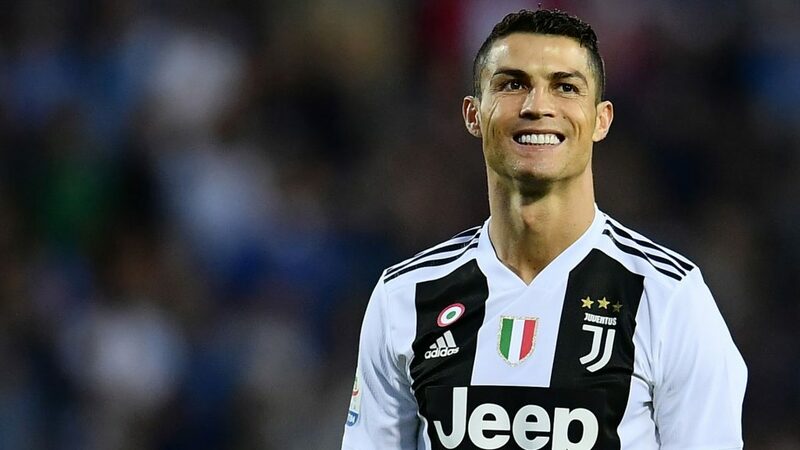 Cristiano Ronaldo dos Santos Aveiro is a Portuguese professional footballer who plays as a forward for Juventus and the Portugal national team. However, let us not forget that he rose to fame when playing for Manchester United. Ronaldo’s lifetime Nike contract is estimated to be anything from a starting a point of $1 billion. 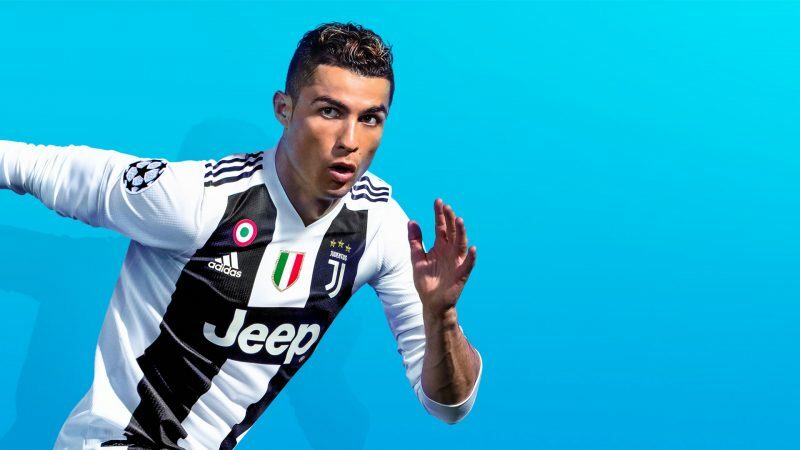 He has numerous other deals including Herbalife, EA Sports, and American Tourister, along with a growing line of CR7 branded products including shoes, underwear, fragrance, jeans, a children’s line (for which the models with his son).